Allan Alexander in one instance. 28 September 1915 at Alexandria - discharged; convalescent. 4 December 1916 admitted to 7th General Hospital St Omer - slight gastritis. 17 February 1917 transferred to Convalescent Depot Hornchurch. On Memorial wall, Timaru; Ashwick Flat War Memorial (Lt. A. A. Farquhar, M.C. 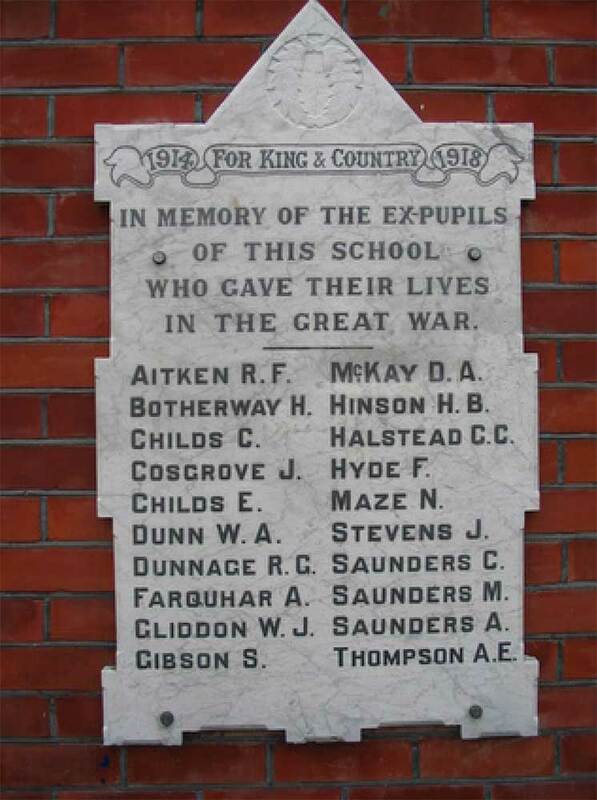 ); Fairlie War Memorial; Fairlie Primary School Memorial; Fairlie School Hall Memorial; Pleasant Point School Memorial; Fairlie Presbyterian Church Roll of Honour. Son of John & Marion FARQUHAR of Poplar Downs, Kimbell, Canterbury. 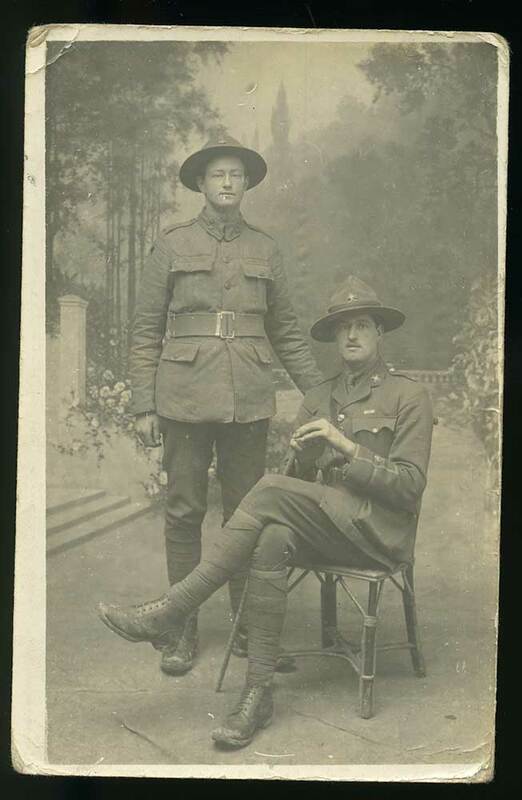 Brother Alexander FARQUHAR also served in WWI. Educated at Ashwick Flat & Fairlie schools. Volunteered & passed the medical test in August 1914. Present at the Gallipoli landing. After being invalided to Egypt he returned to the Peninsula & took part in the evacuation. On Sunday, 8 August 1915, at the Fairlie Presbyterian Church, a Roll of Honour was unveiled and the 31 names on it were read out, that of Allan being among them. Named on the Roll of Honour unveiled in the Fairlie Presbyterian Church on 8 August 1915. In august 1917 he gained a Lieutenant's commission, after being sent to England, sick, following the Somme battle. In February 1918 he was awarded the Military Cross. Given a Christian burial. Described as "a fine officer and man, one who was universally loved and respected"; "one of the bravest and most unassuming boys who ever left the district (Fairlie)". Remembered by the Ashwick Flat Patriotic Committee. It was stated that he had made a Will held by J. FARQUHAR, Clayton.